Just a few hours ago unknown leakers leaked pilot episodes of several upcoming TV shows online way ahead of their intended premieres. Among the leaked DVD screeners are pilot episode of Fox’s DC Comics-based crime-horror Lucifer which is supposed to release only in 2016 while sci-fi crime drama Minority Report and NBC’s Blindspot are supposed to be released somewhere in September. This year DVD screeners of Oscar nominated films like American Sniper were leaked on torrent sites however this is the first time such screeners of pilot episodes of TV serials have been leaked. Nevertheless, torrent lovers are lapping up this bonus offering since morning and the episodes may soon make it to the top downloaded torrents list. Most popular among the torrent lovers is upcoming sci-fi crime drama Minority Report. It is scheduled to be premiered on September 21, 2015 and as been made under the patronage of Steven Spielberg. 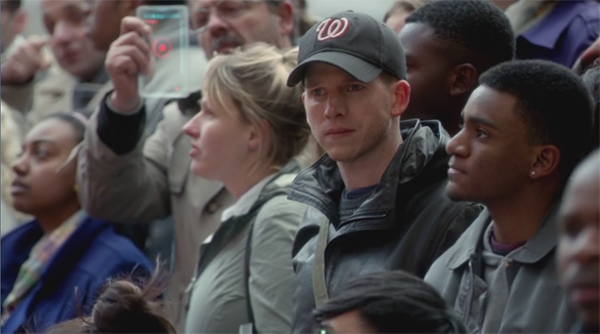 The series is set in Washington, D.C. in 2065, fifteen years after the events of the 2002 film of the same name. The leak, which comes courtesy of Scene group LOL/DIMENSION, is available via a sub 400mb download or, for those craving quality, a 5GB 1080p release. The release has no visible watermark on the prints. Next is upcoming crime-horror ‘Lucifer‘ which is slated to hit American homes in 2016. Lucifer is based on a comic book character created by Neil Gaiman for the comic book series The Sandman. Releasing two versions of the pilot up to 1080p, Scene group LOL/DIMENSION are again behind the leak, which comes way ahead of Lucifer’s planned 2016 premiere. Even this print does not have any visible watermarks and is as high quality as Minority Report print. The leaker/hacker behind this leak currently unknown but the pilot was screened exactly a month ago at the 2015 San Diego Comic-Con. Along with the above two, the third one to join the torrent party is upcoming U.S. drama Blindspot. Starring Jaimie Alexander and Sullivan Stapleton, the series was ordered by NBC on May 1 and will be aired on from September 21. Again, the leak comes courtesy of Scene group LOL/DIMENSION. A pair of releases are available, SD at around 300MB and 1080p closer to 5GB. The Carmichael Show was difficult to watch because of the canned laugh track and Not being Funny/horrible writing. I eventually was forced to skip through to the end. A Fail even with a great cast. The Minority Report was a zillion times better than Blindspot pilot. MR is such an excellent, futuristic, addictive, crime fighting drama with humor and an upbeat attitude. 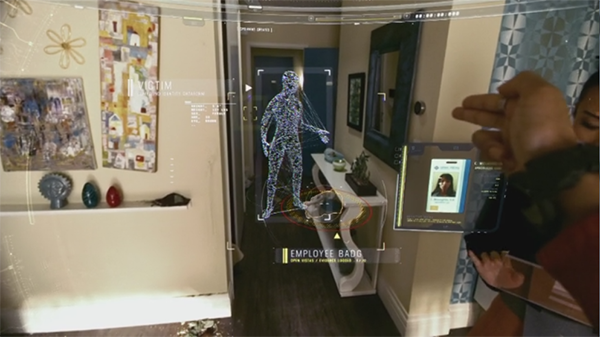 Blindspot: I definitely enjoyed the martial art and precision shooting scenes, as well as the twists and mystery.At certain points I thought it was predictable, slow story telling with no humor, but it does have potential and Marianne Jean-Baptiste( “With out a trace”) and Ukweli Roach ( Marcus from “The Royals”) and Ashley Johnson (“The Killing”). The remaining cast I’m not familiar with. 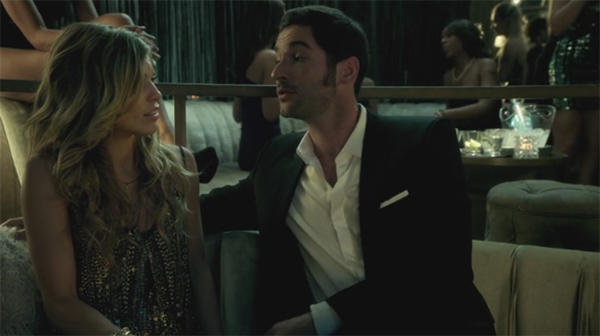 Lucifer: Visually appealing and pleasantly entertaining and funny. 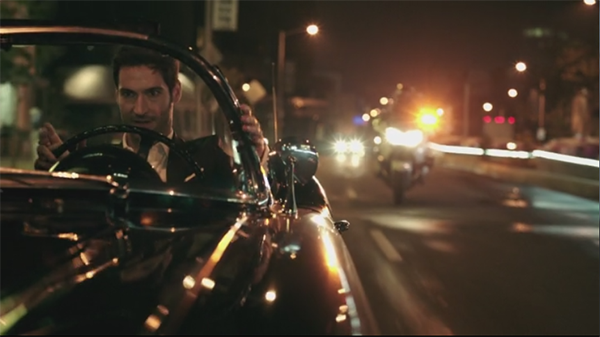 As always Love Tom Ellis, want to see more of him and wish him success with the show’s longevity. I’m ecstatic because Detective Dancer is played by Lauren German, who played ‘Shay’ , whom I loved in “Chicago Fire”. I’m also happy to see Rachael Harris (Linda) from “Suits”; hope she’s part of the regular cast.